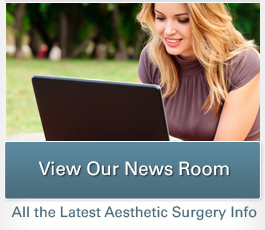 "Dr. Petti and her staff were very understanding…"
“Dr. 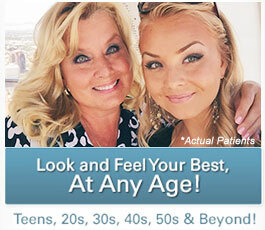 Petti and her staff were very understanding of what I wanted and how I felt about my body. They were all great from the time I called in for my first appointment. Thank you for all of your help and support to my husband, myself and especially to my 10 year old daughter. She loves Dr. Petti.” A.V.